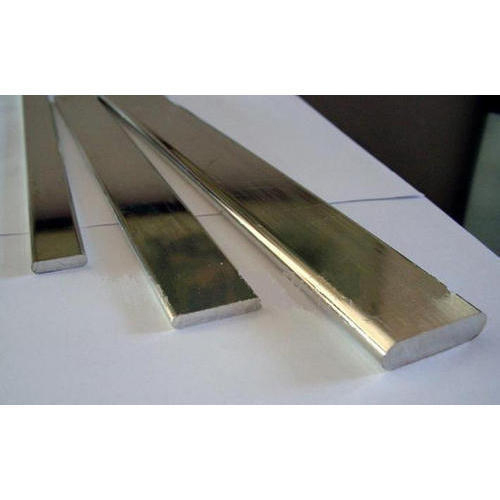 We are a unique entity in this industry, actively committed towards offering a premium quality range of Aluminum Busbar. We are the leading Wholesale Trader and Distributor of Electrical Busbar, Electronic Switch, LED Light, Copper Rod etc. Our presented products are extremely admired for their longer life, sturdiness and durability.